We work on behalf of our 2,500 members to promote the Lake District, Cumbria, and spread the word about this unique and inspirational part of the UK. 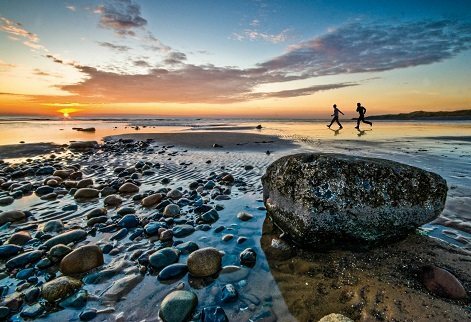 From the iconic landscapes of the Lakes and Hadrian’s Wall to the stunning west Cumbrian coastline and the historic city of Carlisle, this is a diverse region offering authentic outdoor adventures, special cultural experiences and foodie treats to savour. What’s more, the Lake District is now the region’s second UNESCO World Heritage Site. Our PR team deal with hundreds of media enquiries every year and we can help regional, national and overseas journalists to develop varied content to meet your needs. We can help source images, travel-related facts and figures and contacts/spokespeople from Cumbria’s tourism industry. We are also happy to consider press trips requests and help journalists with itinerary planning. Keep up-to-date with the latest Lake District, Cumbria news via our blog.